LOW MILES - 24,595! 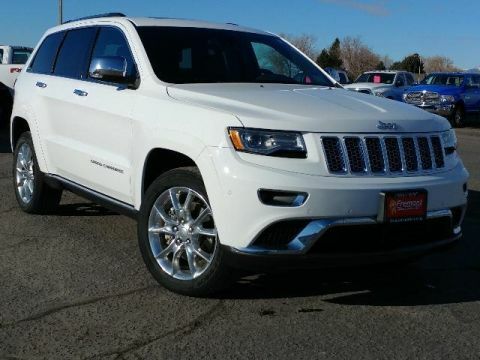 WAS $39,991, PRICED TO MOVE $3,000 below NADA Retail! 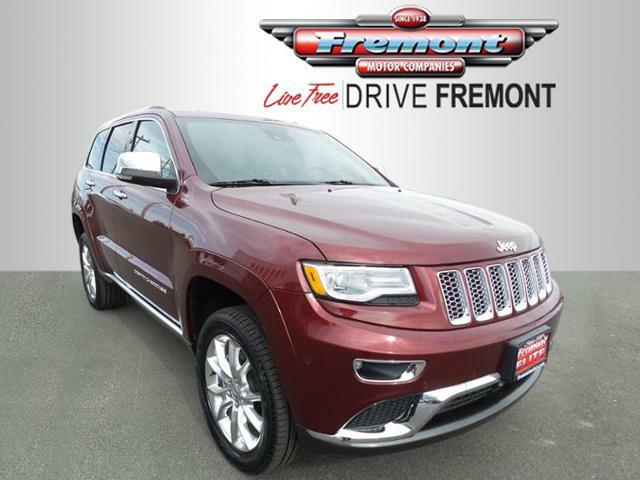 Sunroof, Navigation, Heated Leather Seats, Panoramic Roof SEE MORE! Leather Seats, Navigation, Sunroof, Panoramic Roof, 4x4, Power Liftgate, Heated Driver Seat, Heated Rear Seat, Cooled Driver Seat, Back-Up Camera, Premium Sound System, Satellite Radio, iPod/MP3 Input, Onboard Communications System, Trailer Hitch Rear Spoiler, MP3 Player, Keyless Entry, Remote Trunk Release, Privacy Glass. 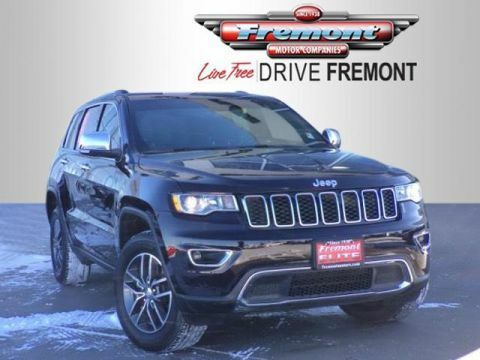 ENGINE: 5.7L V8 MDS VVT Quadra-Drive II 4WD System, GVWR: 6,800 lbs, 230MM Rear Axle, 3.09 Rear Axle Ratio, 700 Amp Maintenance Free Battery, Anti-Lock 4-Wheel Disc HD Brakes, Electronic Limited Slip Differential Rear Axle, TRANSMISSION: 8-SPEED AUTOMATIC (8HP70) (DFK). Was $39,991. 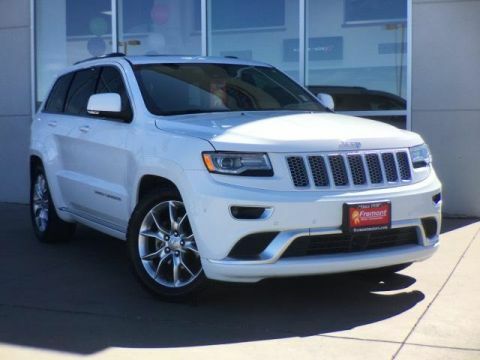 This Grand Cherokee is priced $3,000 below NADA Retail.